With delectable recipes and professional tips, The Complete Book of Small-Batch Preserving is the ideal guide for anyone who craves home-made preserves but doesn't want to spend all day in the kitchen. 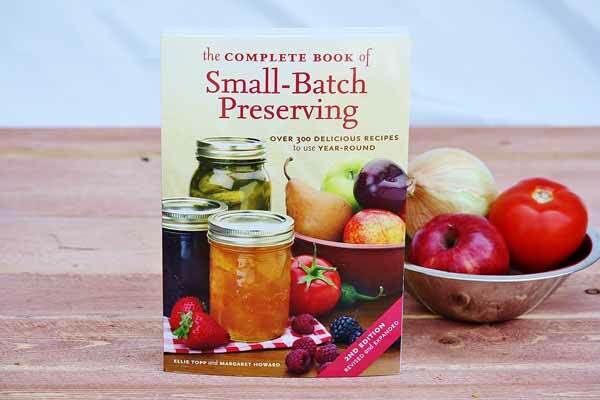 The Complete Book of Small-Batch Preserving takes the guesswork out of home preserving. Both beginners and pros can make the most of fresh fruits and seasonal vegetables. These recipes require a minimum of time and fuss, pleasing the chef and everyone who is eating! Both traditional and new recipes are included. 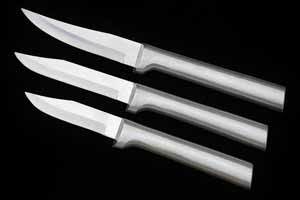 Detailed instructions provide the safest and latest processing methods. Some recipes are suitable for microwaves. A brand new chapter features freezer preserving as an alternative to the traditional methods. Discover delicious treats like Apricot Red Pepper Relish, Pickled Ginger, Maple Blueberry Conserve With Walnuts, and Spiced Blueberry Honey Jam. The blueberry jam is a gorgeous and simple blend of berries, honey, lemon, and nutmeg. You'll have to buy the book to learn more! Dessert sauces, syrups and liqueurs.